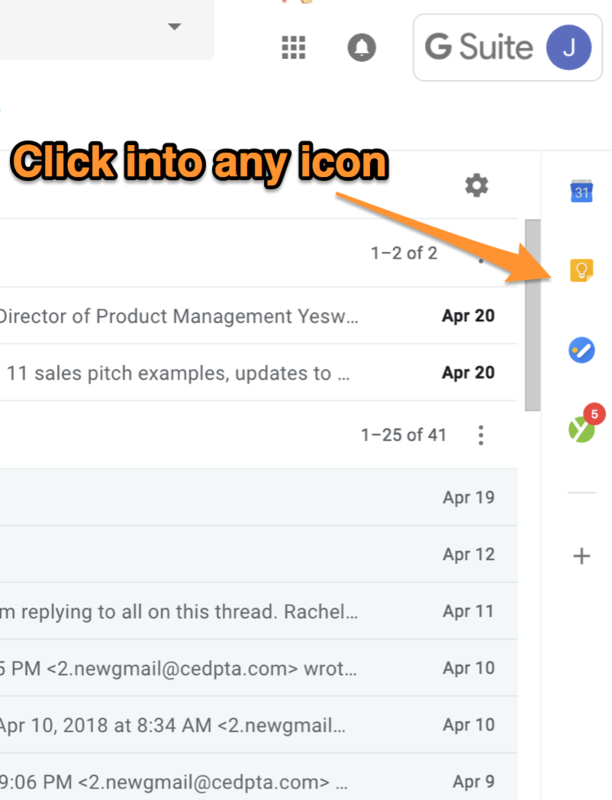 This month, we have three updates that improve the experience for all Gmail users. 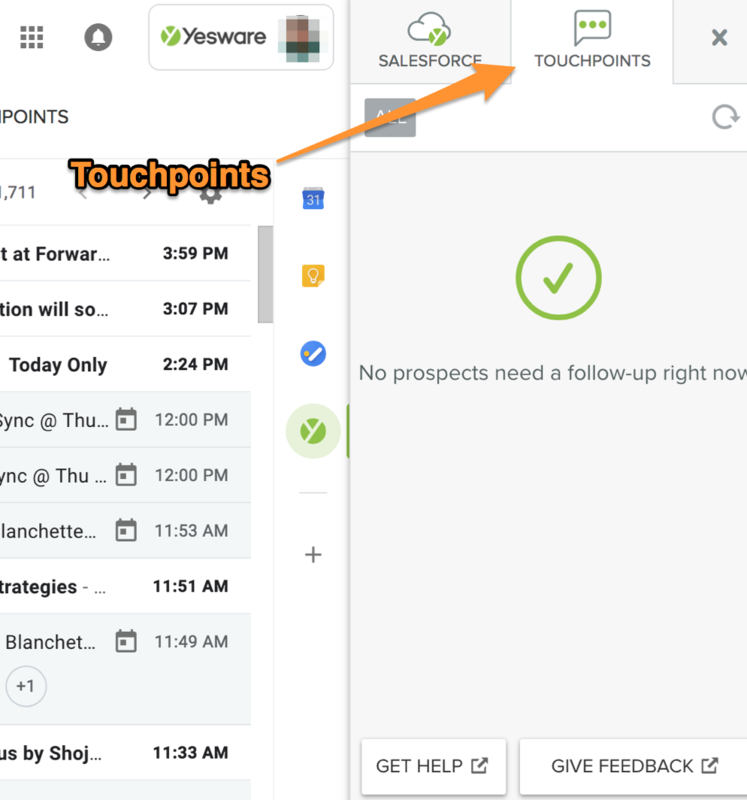 Plus, on the Touchpoints side, we have two exciting updates. We want you to work smarter. Which means gaining as many insights into your email as possible. 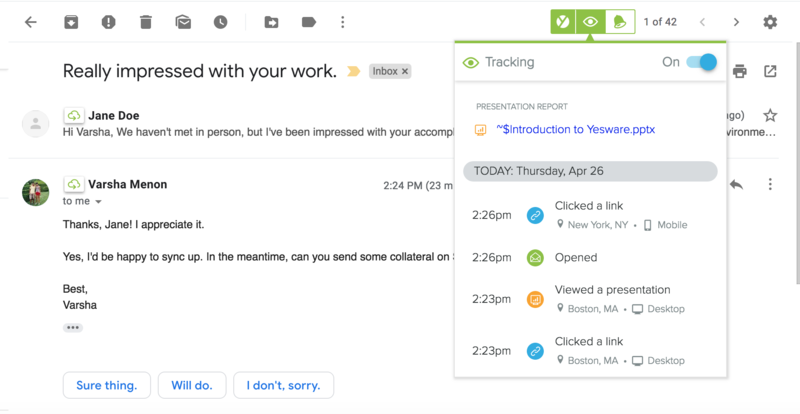 You should be productive exactly where you work — your inbox. This holds true with the new Gmail interface. Specifically in the sidebar. 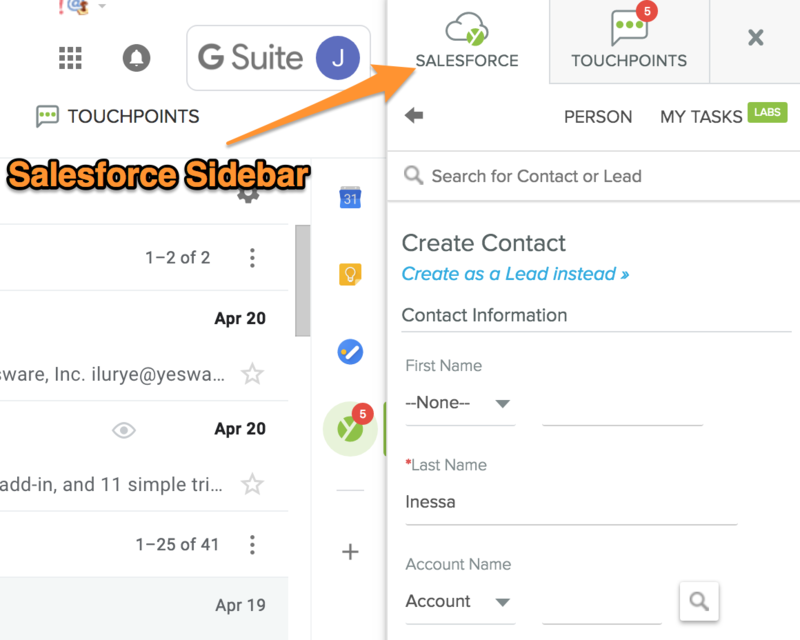 Previously, in order to add Contacts or Leads from Salesforce to Touchpoints, you had to add from Salesforce or export a list to add as a CSV. 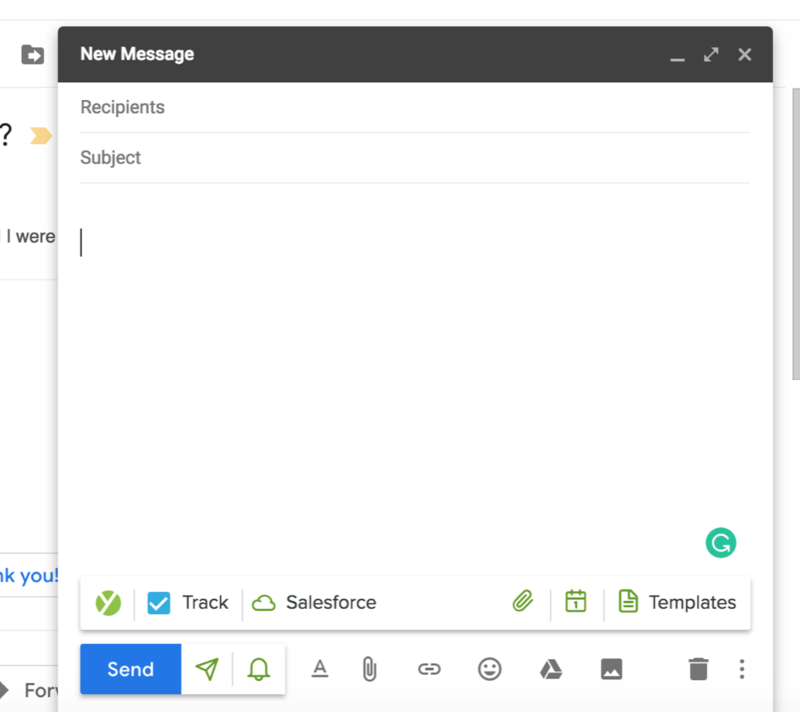 Now, you won’t have to leave your inbox to import recipients to Touchpoints from Salesforce. 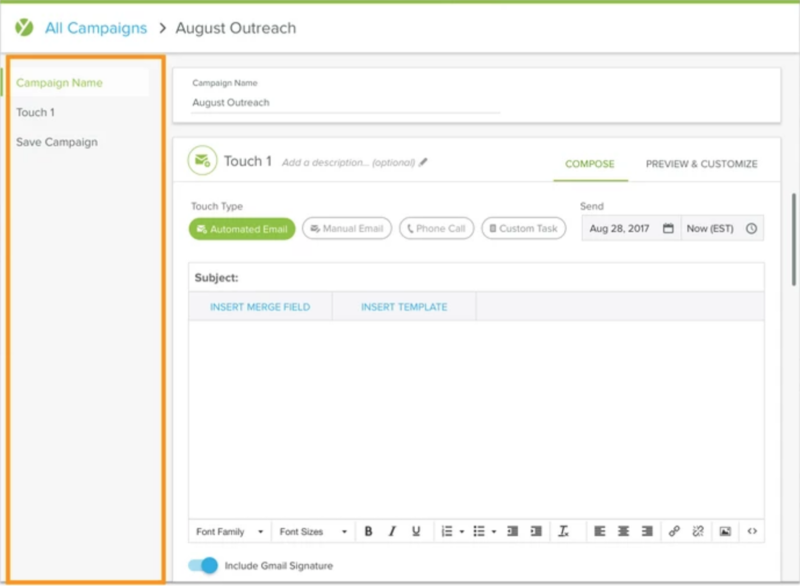 Now, it’s even easier to manage your campaigns. 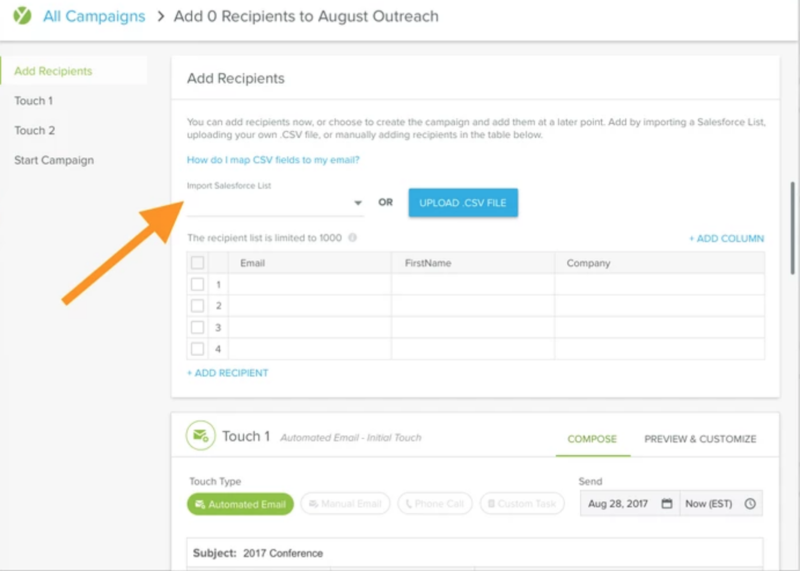 For easier navigation while managing campaigns or adding prospects, there is now left-hand navigation. Next month we’ll have even more updates for the Gmail and O365 experience. Stay tuned!